Do you know why some people succeed while others don't? It's simple. They never give up. Successful people press on when the going gets tough and they become discouraged. Why Motivational Quotes for New Entrepreneurs? Because Motivation is the key to Success. 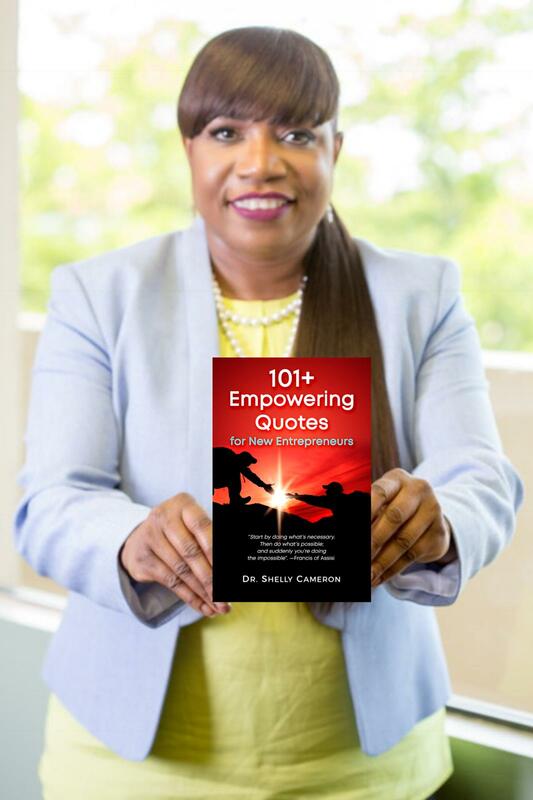 With over 25 Million Americans starting or running new businesses, entrepreneurship has become incredibly attractive, yet extremely difficult to sustain. Adding to the excitement, the Gig Economy’s Freelancers comprise over 35 percent of the U.S. Workforce. Even with the traits of fearlessness, risk-taking, passion, resilience, and creativity, difficulties arise, and Entrepreneurs need to keep going. That’s where a boost of inspiration comes in. So, enjoy this little book of Motivation. 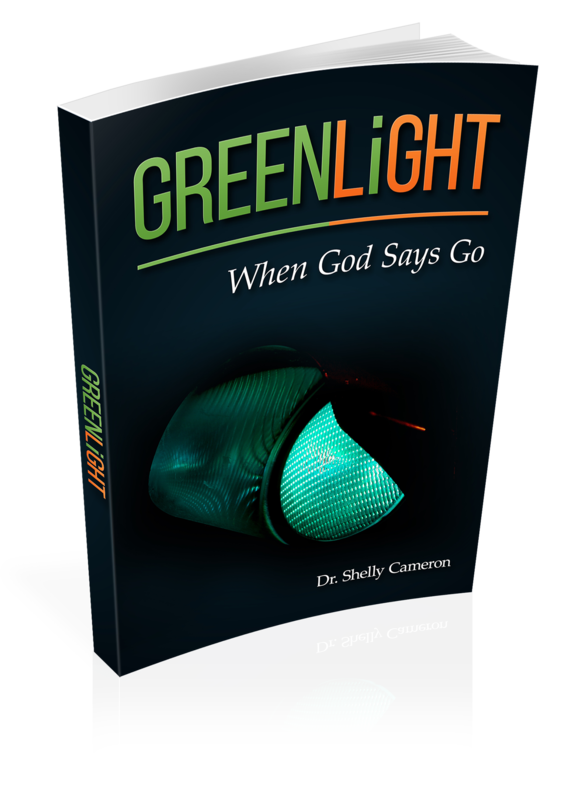 Offer it as a Corporate or personal Gift and sow seeds of encouragement to a deserving soul today. To get over our fears, we turn to green pastures found in our family, friends, colleagues, but most of all found in the solace that Quotes provide. Quotes are motivating. We all have our favorites. They encourage us to do something. When the going gets tough, many turn to a motivational Quote or two, for a bit of inspiration; to hold on; to become stronger. Quotes are displayed as pieces of art throughout our lives. We find them at work in offices, at home, in educational institutions, in museums, on T-Shirts, or those fortune cookies that most gravitate towards after a meal at a restaurant. 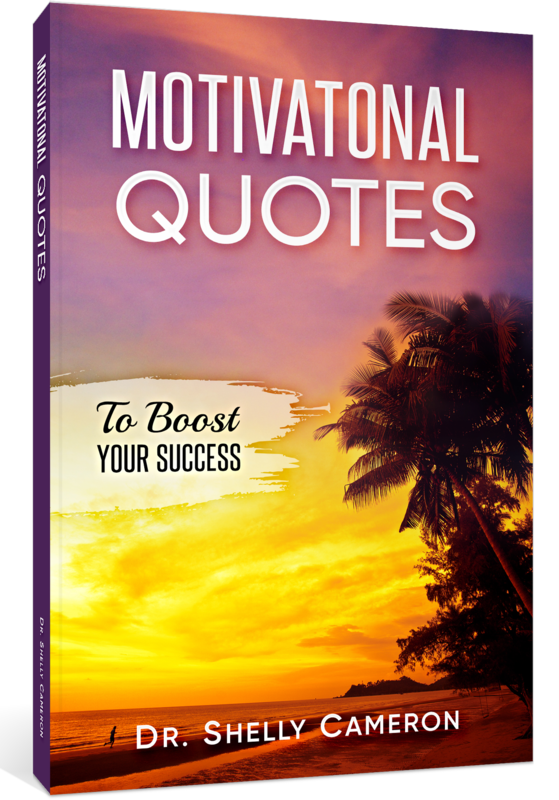 I selected the most popular and well-liked quotes and published them into this book. 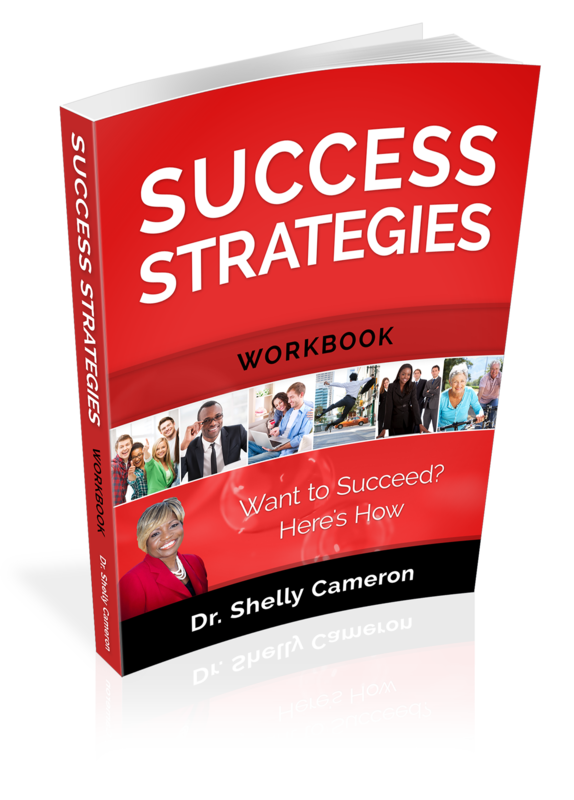 This book provides youths and ethnic minorities with the strategies of how to be successful. 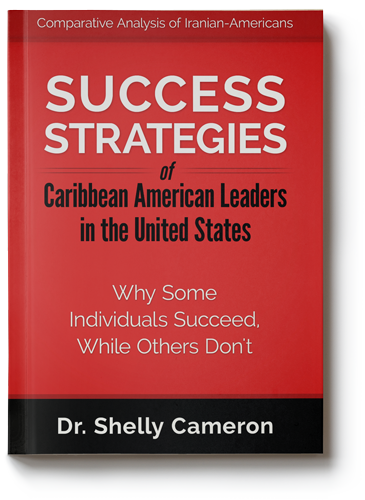 Readers will be exposed to the traits of successful Caribbean American leaders; the challenges they encountered after migration; strategies they used to overcome the challenges; and the factors that most influenced their success. This book is an update that resonates with immigrants worldwide. It provides youths and ethnic minorities with the strategies of how to be successful. 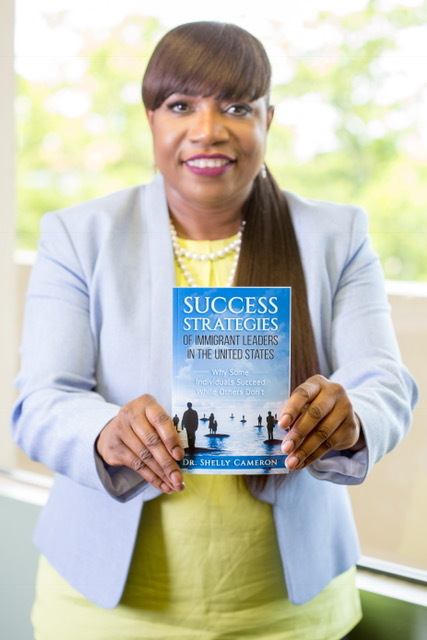 Readers will be exposed to the traits of successful Immigrant American leaders; the challenges they encountered after migration; strategies they used to overcome the challenges; and the factors that most influenced their success. © 2018 Shelly Cameron. All Rights Reserved.